This last week I have been reintroduced to a blog that I hadn’t read in months, maybe a year. When I first visited Sara’s blog I remember being taken by her sense of purpose and joy even in the face of not being able to leave her house. The reason Sara hasn’t been able to leave her home is due to an awful disease. Today as I write this, Sara’s disease is taking her physical life here on earth. Her passing could come at any moment. Though Sara will take a final breath in this life, the gentle force of her legacy lives in the thousands, maybe millions that have heard of and have been impacted by her life and story. Sara has been peacefully resting this week, awaiting her face to face meeting with her Savior, yet her words have been teaching me some very crucial lessons on my own life. It’s easy for me to be a complainer. When things don’t seem to be going my way or I don’t have the job that “meets my needs,” I complain. When I feel like I don’t have key, strong relationships in my life, I complain. I sometimes feel like if I’d only find that new ministry job, I’d be able to use my passions…Complaining. What Sara’s life has taught me this week is that positive outcomes, met needs, strong relationships and passions are in fact – relative. Relative to my availability to God’s plan for me. We don’t always get to decide every hand dealt to us, but we do get to decide our reaction to it. That’s Sara’s legacy to me. Sara taught me that life in Christ is about finding passion where you are, where God places you, regardless of your circumstances. Sara couldn’t leave her house and yet from that home she impacted thousands, maybe millions. Just maybe, one of Sara’s biggest lessons taught to us is that “go and make disciples” is really all about taking steps toward your mission whether they are physical steps in a village in Africa, down the sidewalk of a neighborhood of at risk kids, or finger steps across a keyboard doing real ministry to real people in far-off places. 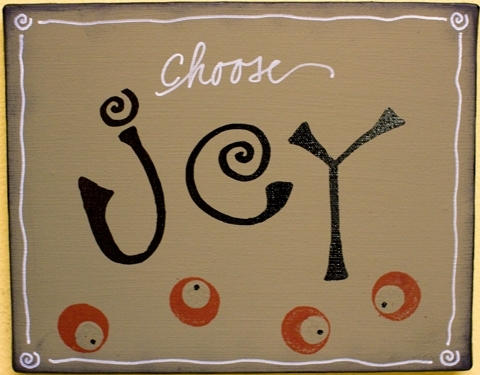 Choose the joy that God has tucked away in the circumstances we’re in. It’s really a gift, not a curse. Sara’s life proves that. You have honored our Gitz well. Well said, Jason. I feel honored to have been able to have been impacted by Sara. Thank you Sara for bringing your ministry to me.